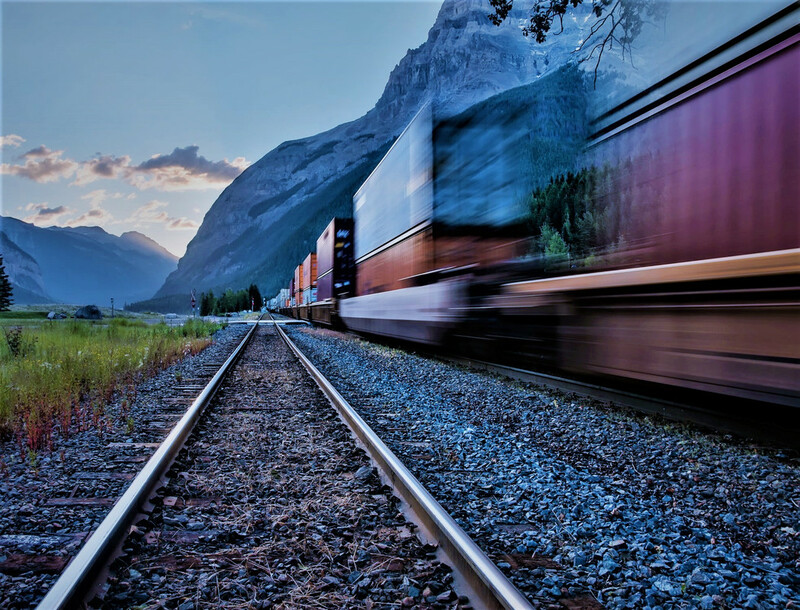 Company offers transportation of different types of goods by rail – in gauge, containerized, heavy and OOG, bulk, liquid, refrigerated, etc. Our from/to destinations cover following territories – Georgia, Azerbaijan, Armenia, Kazakhstan, Turkmenistan, Uzbekistan, Tajikistan, Kirgizstan, Russia, Ukraine.Apart from rail tariff calculations we offer following value added services as re-staffing cargo into different types of wagons using most optimal loading scheme incl. further approval with railway authorities, lashing and securing of in gauge, heavy lifts and OOG shipments, issuance of railway bills and cargo tracking on whole route of delivery.